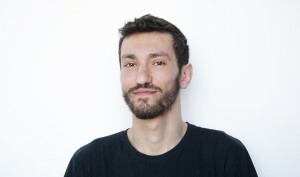 Antonio is the Facility Manager of LUISS ENLABS. He is graduating in Architecture and he's an international breakdancer. He taught breakdance for several years in a dance academy for children.